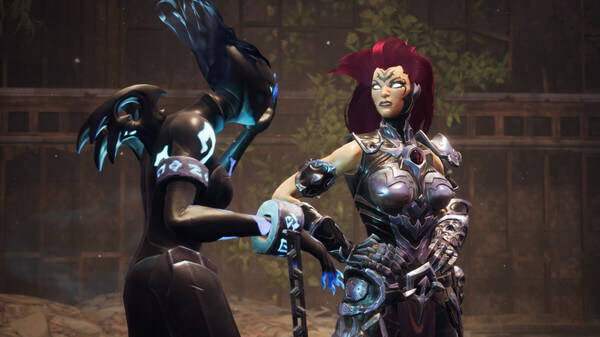 THQ Nordic has recently released Patch #2 for the Darksiders 3. This patch adds a new Combat mode. Patch #2 also includes many fixes, as well as General performance improvements. There are many Balance Changes made to the game, check them out below in the full patch notes.